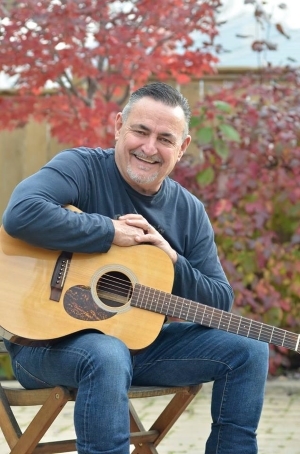 He learned his first country song at the age of 14 from a Hudson Bay store manager in Pukatawagan Manitoba while visiting his sister who was teaching there at the time. A year later he found himself back stage with his Brother Noel at the Grand Ole Opry watching a show from behind the curtains at the Ryman Auditorium in Nashville, after which he got the chance to meet the late great Marty Robbins. Ray produced a country music show in high school where he played the part of Johnny Cash. He then started playing bars at the age of 17 with a band called True Grit. 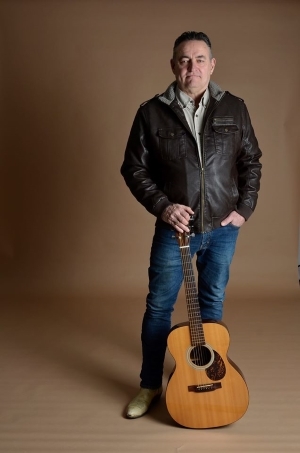 Started the Foster Martin Band with Lyle Foster in 1985 and went on to win 35 Manitoba country music awards & 4 international song writing awards, 2 CCMA nominations and 2 WCMA nominations. The band went on several tours to France and Germany. 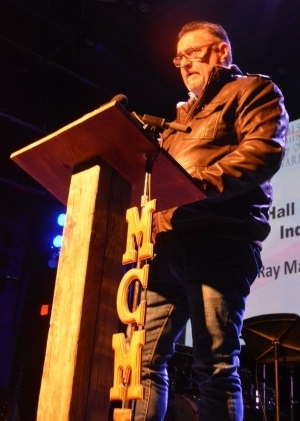 Ray sat on the board of directors at Manitoba Music from 2005 to 2008 and Co-chaired the host committee for the 2008 Canadian Country Music awards in Winnipeg.He was president of the Manitoba Country Music association from 2003 until 2005. 2015 saw Ray record his first solo album with his band “REAL COUNTRY”.